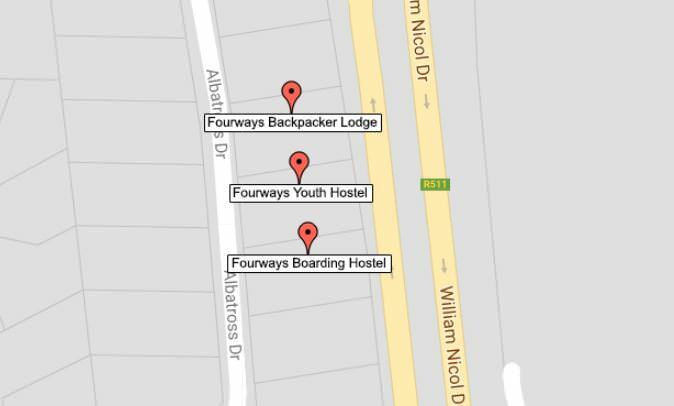 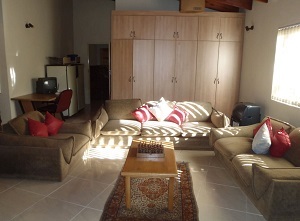 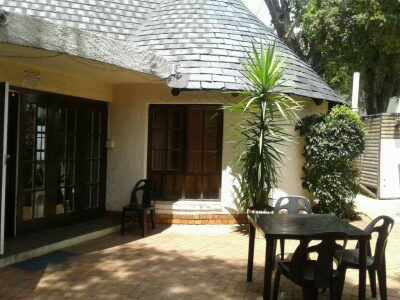 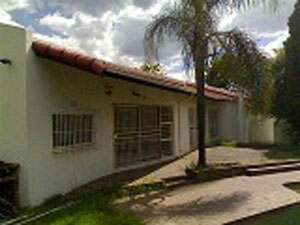 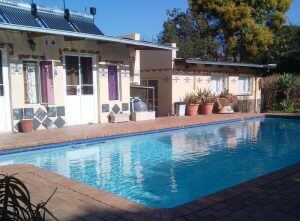 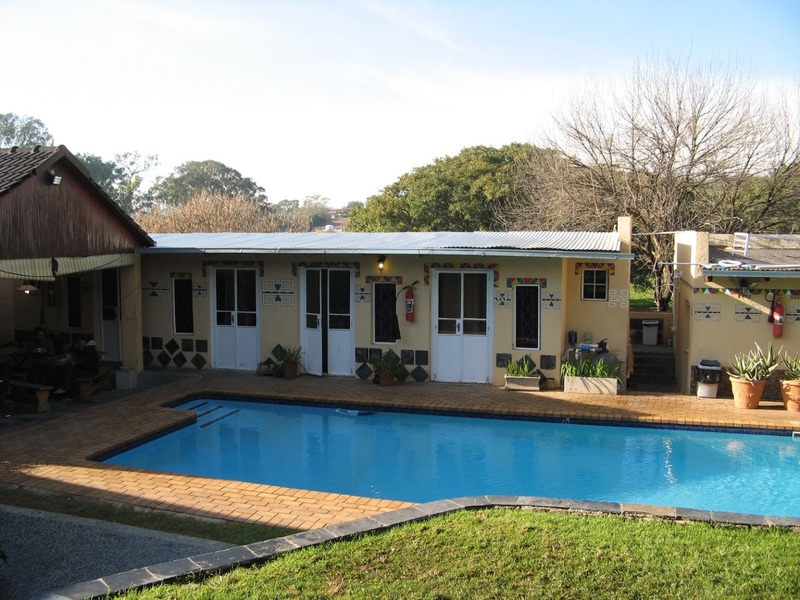 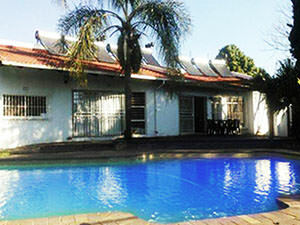 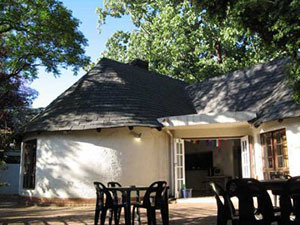 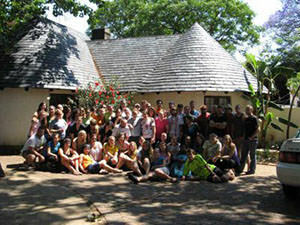 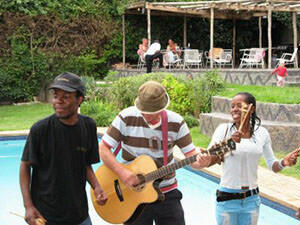 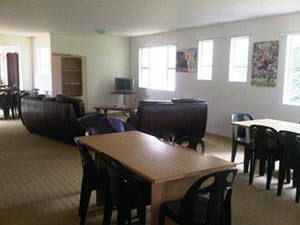 Rosebank Lodge & Backpacker offers great accommodation at an affordable price. 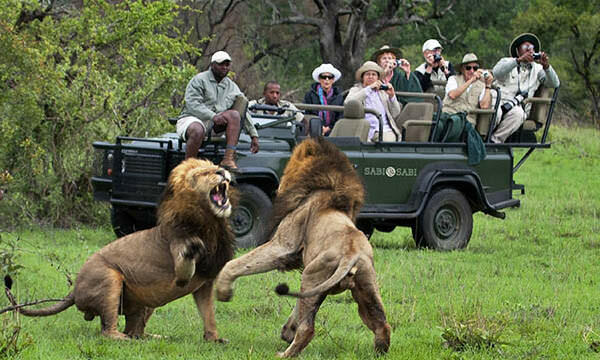 A true feeling of the multicultural life of South Africa. 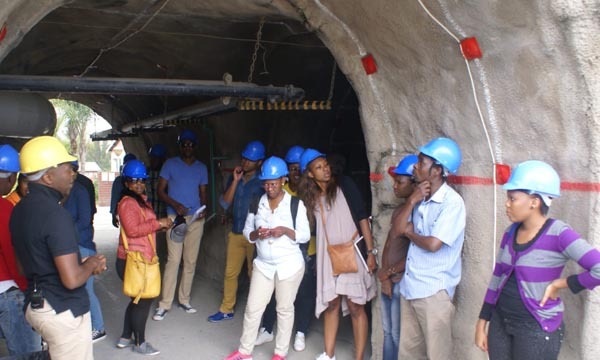 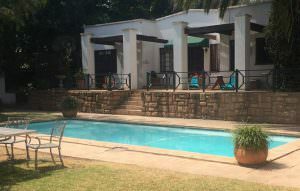 Rosebank is the place for all people coming to Johannesburg if you want to experience a true feeling of the multicultural life of South Africa. 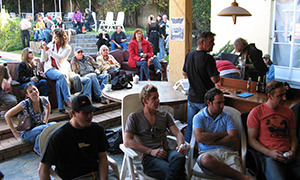 Experience alternative shopping and a myriad of entertainment. 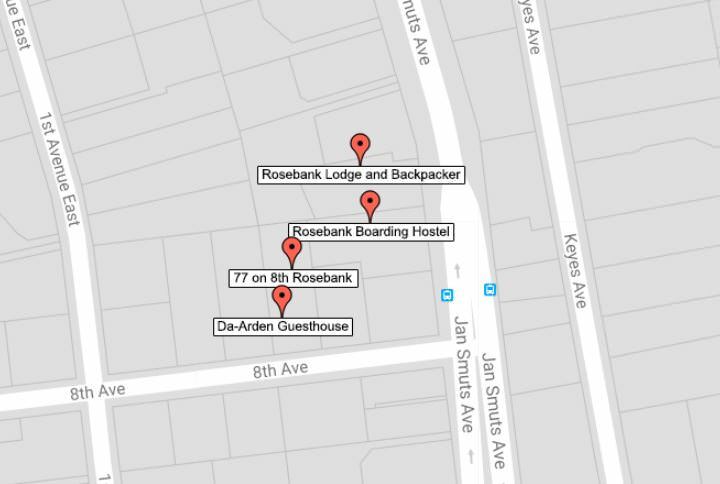 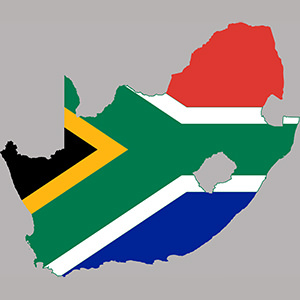 The Rosebank Mall weekly hosts the famous Craft market and the African Curio Market on a daily basis. 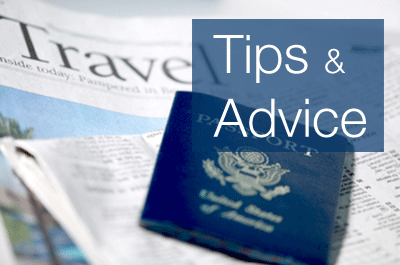 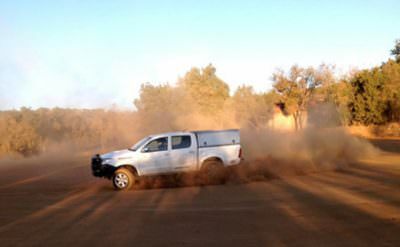 We have had the pleasure of servicing our travellers for more than 11 yrs. 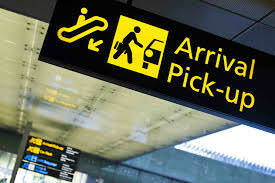 Our super friendly staff will support you and make sure you are secure and safe 24 hours a day. 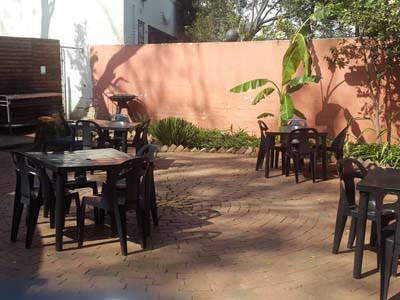 Spend time on our Patio overlooking our garden with its 100 + year old trees, enjoying laid-back late afternoons where you can join other travellers for a drink, a meal or a braai (BBQ) You will find just about everything you need, from a Tour and Travel desk to an Outdoor Terrace to soak up the rays. 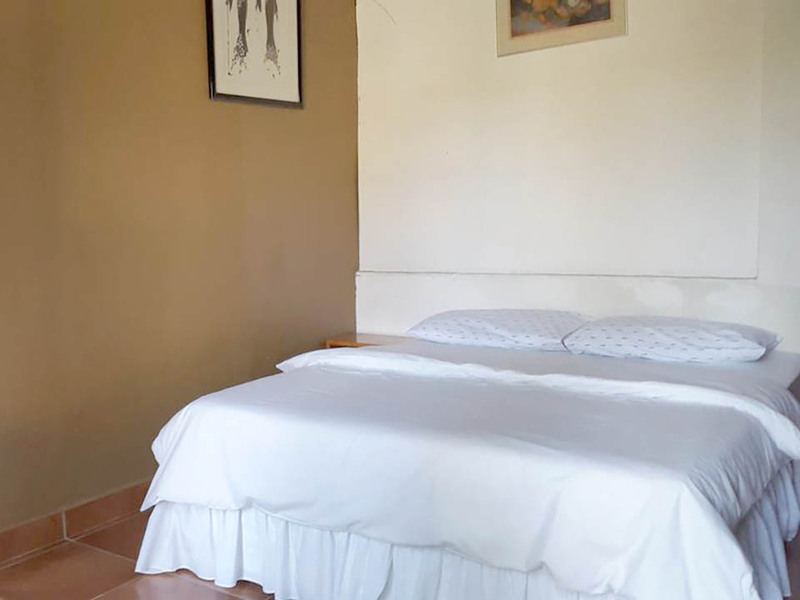 Novels can be exchanged, a communal kitchen is open to all, Telephone, fax, WIFI and internet access will allow guests to hook up on line. 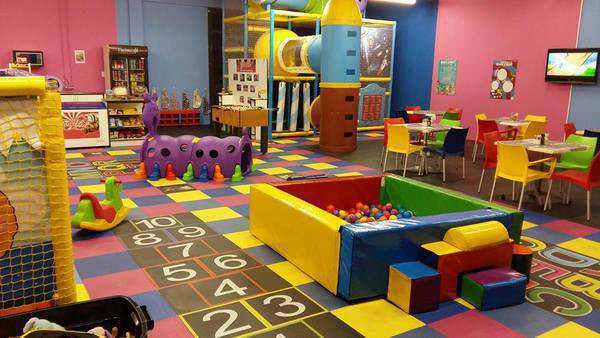 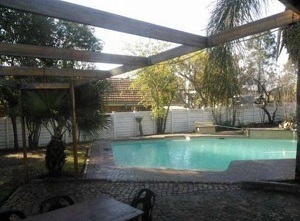 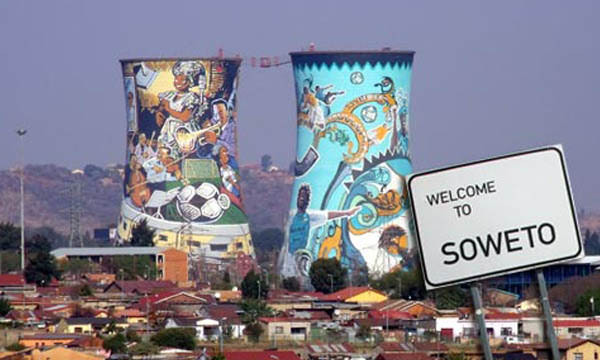 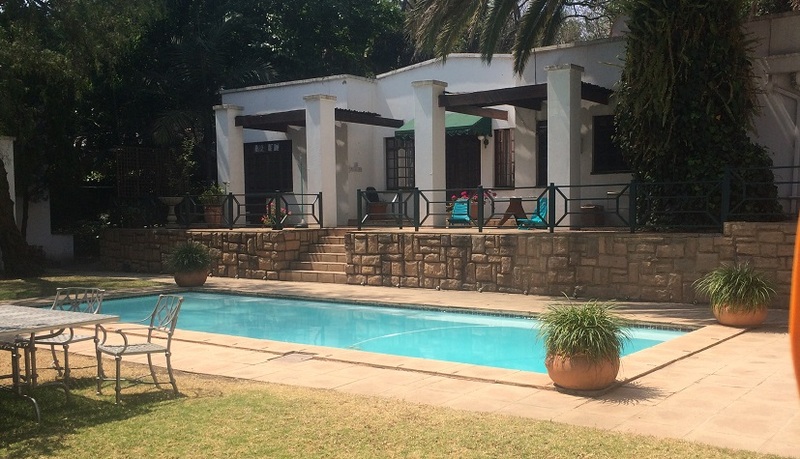 Situated in the older up-market Northern Suburbs of Johannesburg. 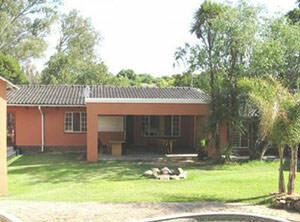 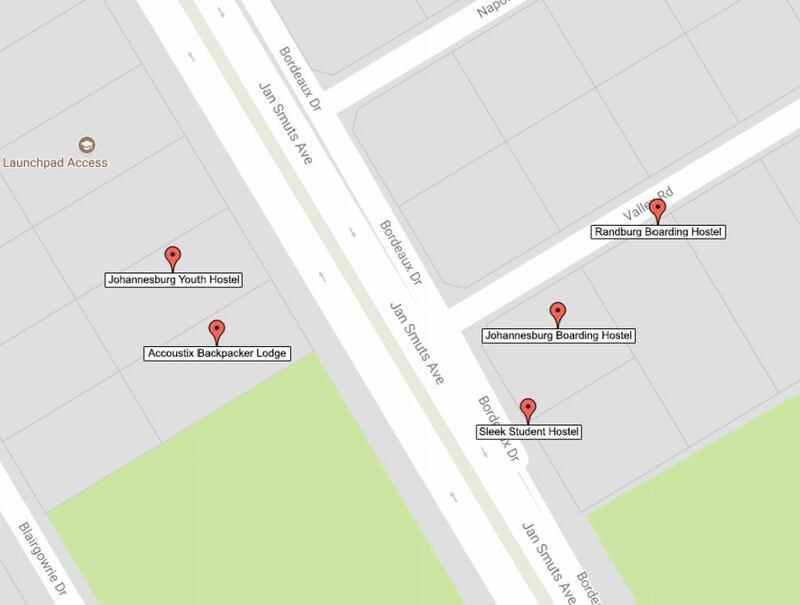 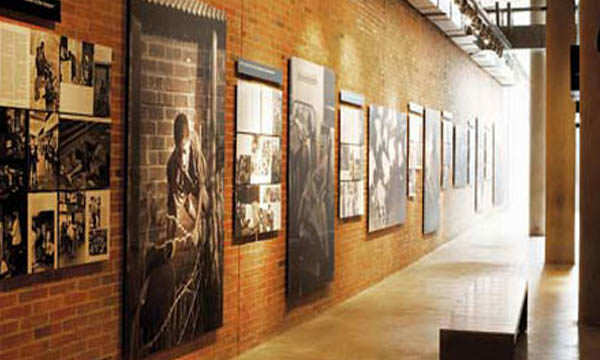 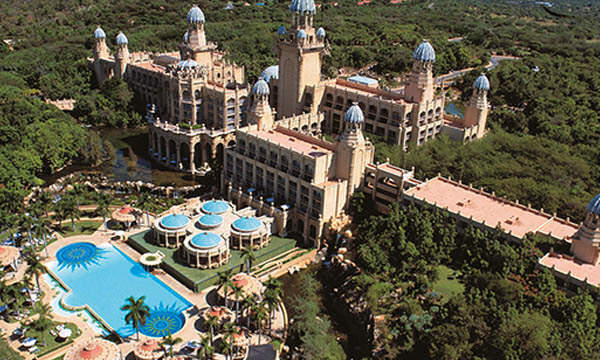 Rosebank is situated centrally in the older and up-market Northern Suburbs of Johannesburg. 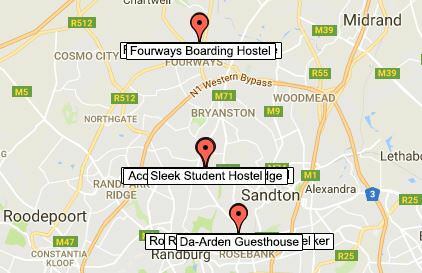 It is adjoined to Sandton and the Gautrain. 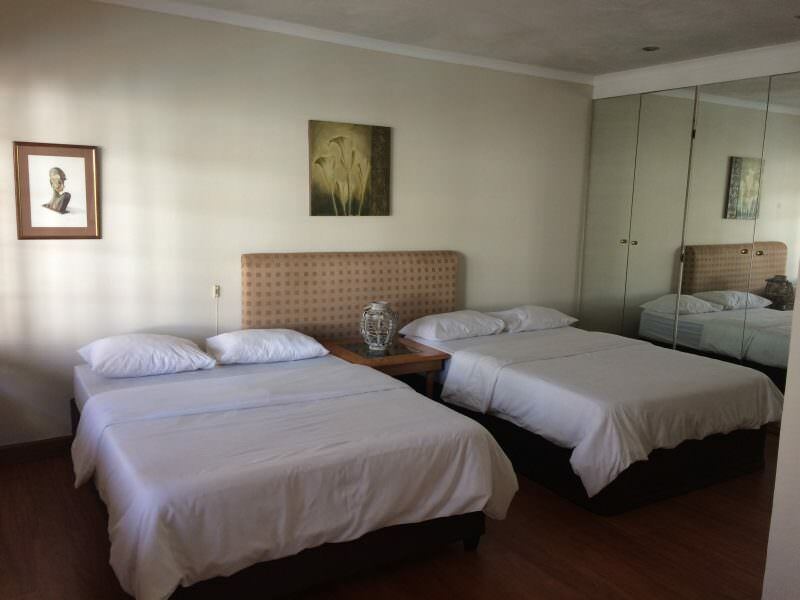 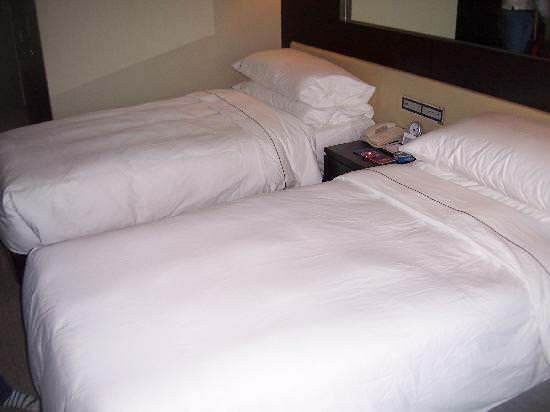 We are within walking distance of the Art Nevoux Theatre, Cinemas, and Art & Culture Galleries, Shopping Centres, Bars, Clubs and all means of transport. 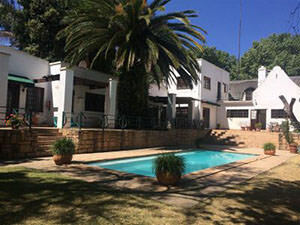 Rosebank is a very old suburb the ancient flora makes you feel welcome and chilled, spend time on our Patio looking over our Garden with it’s 100 + year old trees, enjoying late afternoons there, where you can join other travelers for a drink or maybe you can braai (BBQ) something to eat, you will find just about everything you’d need here from, a Tour and Travel desk to an Outdoor Terrace to soak up the rays. 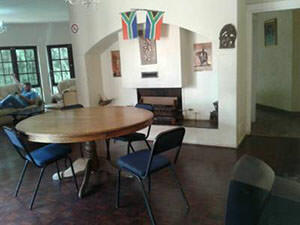 Novels can be exchanged, a communal kitchen is open to all, Telephone, fax, WIFI and internet access will allow guests to hook up on line. 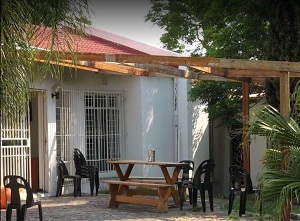 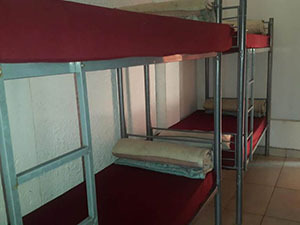 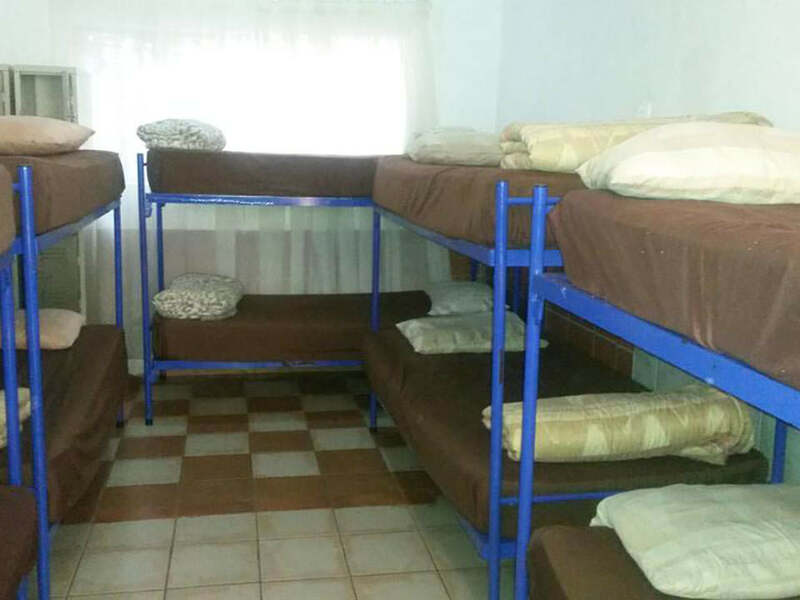 Our laundry facilities are on hand – for all those folk who have just come off of safari.